Dear Nemesis have cancelled their show at Sture 21 on 02/11. They are replaced by Hazed. Don’t miss Burntfield, Constantine and Hazed in this great melodic rock extragavanza! Show your participation in the Facebook event and remember to check out the other upcoming shows too! 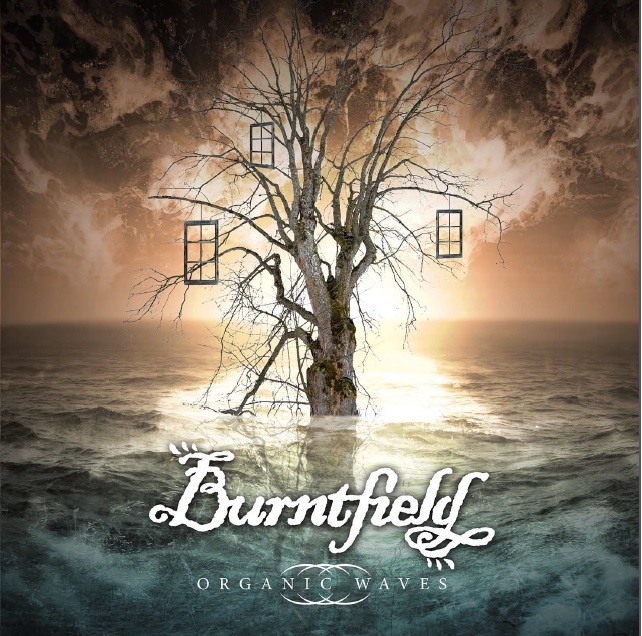 Burntfield’s new EP, Organic Waves will be released on 08.11.13. EP release show on the same date takes place at Hard Rock House, Helsinki. In order to online streaming, a CD edition will be available. Special guests on the record include Arttu Vauhkonen (Arion) – keyboards and Emma Mali – violin. More information and updates are coming, we’ll keep you posted! Comments Off on Burntfield.com open! Burntfield.com, the official Burntfield website is now open… Enjoy your visit here!